We have raised €200! 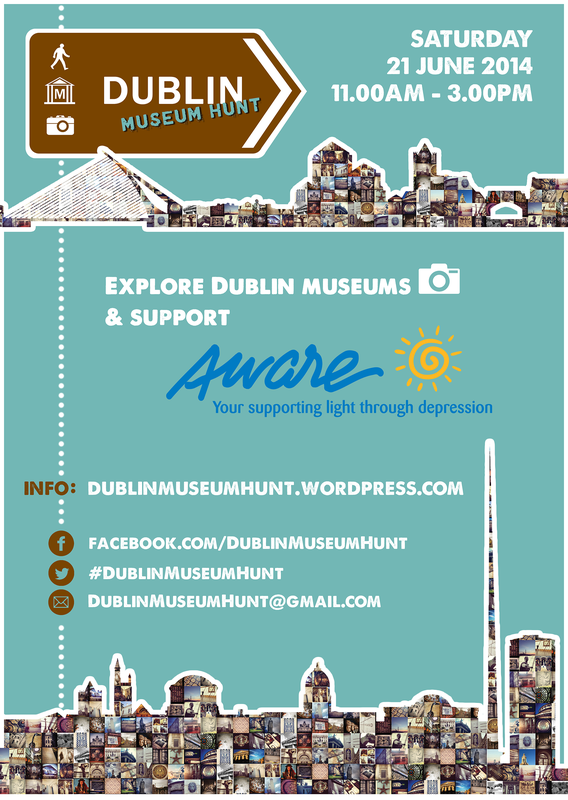 Thank you all so much for participating in Dublin Museum Hunt 2014 and supporting Aware! The inaugural Dublin Museum Hunt was a fantastic event! WE LOVE YOUR PICTURES! And we hope to see you all back next year! National Print Museum,Glasnevin Cemetery Museum, Number 29, ESB Georgian House Museum, Marsh’s Library and National Gallery of Ireland for donating the prizes! and last but not least to Eoin Kernan for all the creative and logistic tips and help, and taking the photographs of us along the way! Pictures from the event and from all the participants will be up soon, watch this space! Dublin Museum Hunt took place on Saturday 21 June 2014 in Dublin. Eight teams hunted for happiness across 12 museums in Dublin. We all know how important these kind of activities are for our mental health and well-being, especially for those affected by depression. 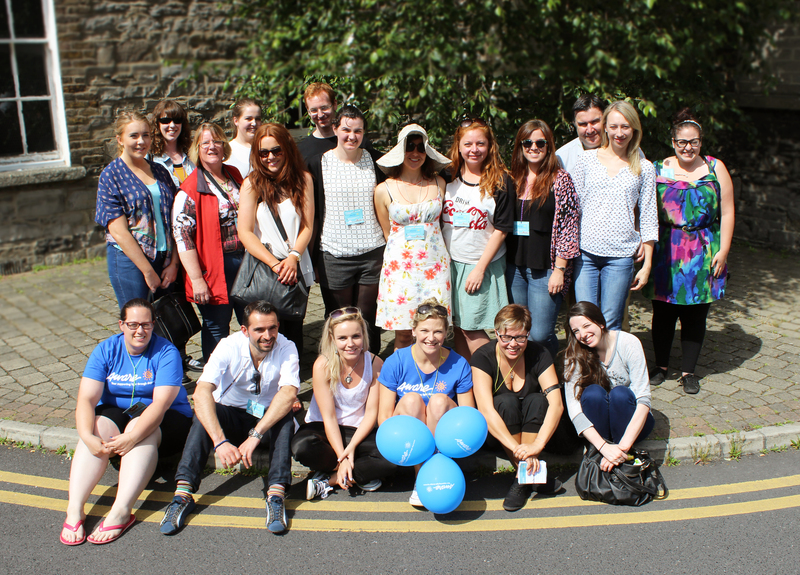 The Dublin Museum Hunt’s aim was to help raise money for an amazing charity, Aware! Since 1985 Aware has been offering support and information for people who experience depression and their families. We explored Dublin museums, enjoyed the adventure and supported this important cause! It’s a scavenger photo-hunt with heart! Although the event has ended, you can still donate to Aware here! We will announce the final figure on Monday 23 June 2014.